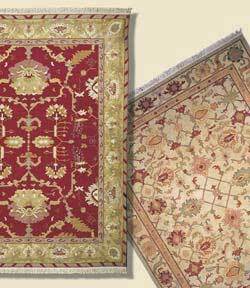 With our wide variety of styles; Aubussons, Needlepoints, Sumack, Muamak®, Boucle, Turkish, hooked and more - you will find a Peel design to meet today's dynamic area rug market and coordinating furniture, in colors that complement today's interiors. The principle and designer for Peel and Company, Elay Doyle, considers it her passion and mission to create the best collections of elegant and strikingly beautiful home furnishings. With exacting attention to quality and detail, she serves high end consumers, collectors and designers.